want to get fitter but lack motivation? enjoy getting muddy with friends for charity? The world’s biggest obstacle course race! We are raising awareness for organ donation by showing transplant success – and also raising money for The Harefield Transplant Club, so we can continue supporting people on their transplant journey and beyond. finish, chip timing, finisher medal and a ticket to the amazing AFTER PARTY! Not keen on running it? Come and be part of our SUPPORT TEAM on the day – take photos, carry some extra snacks, water and tons of positive attitude… we will need it when the going gets tough! There is no cost for supporters apart from parking and the AFTER PARTY ticket (if applicable). 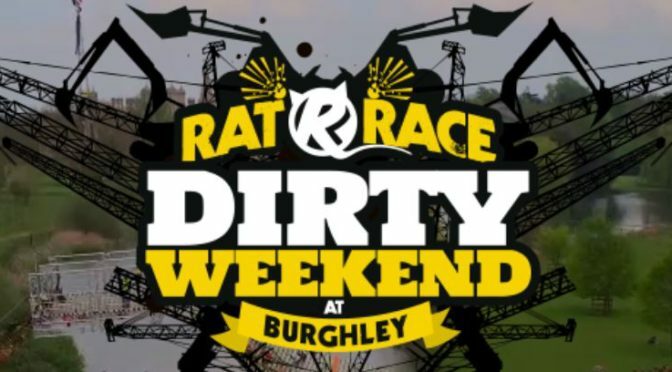 Visit www.ratrace.com/dirtyweekend for more info and to enter. 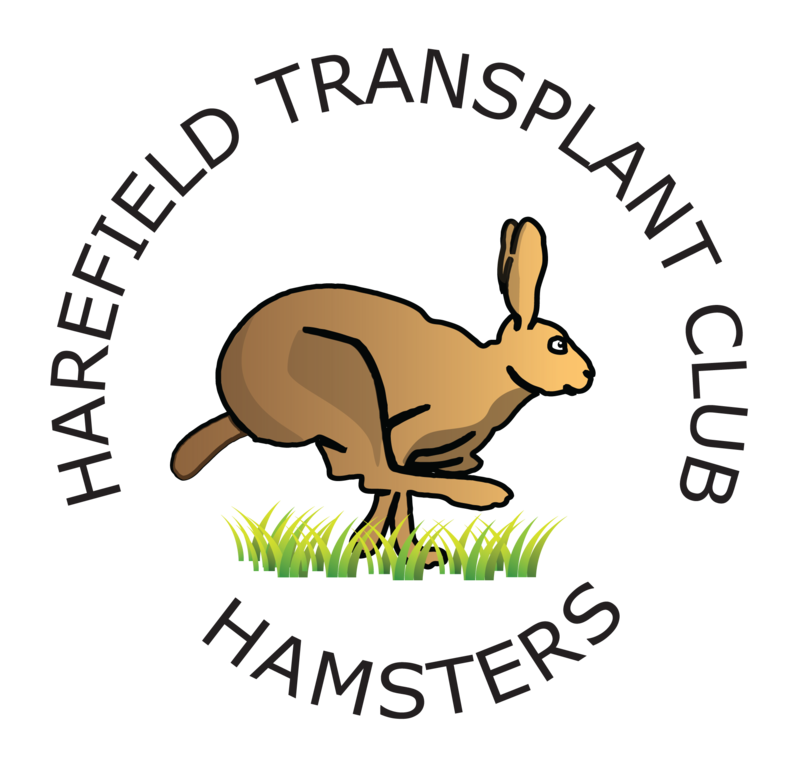 Set up your Just Giving page for The Harefield Transplant Club. Contact Team Manager Janka (via email: janka.penther@hotmail.com) and let her know you are part of our team and ready to take on this challenge!